From the Inside Flap&colon; play, the now-classic A Raisin in the Sun, Hansberry introduced the lives of ordinary African Americans into our national theatrical repertory. 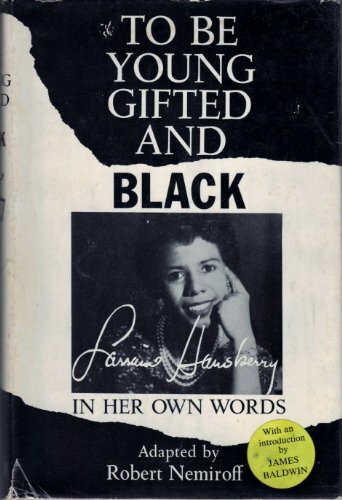 Now, Hansberry tells her own life story in an autobiography that rings with the voice of its creator. "Brilliantly alive." --The New York Times.